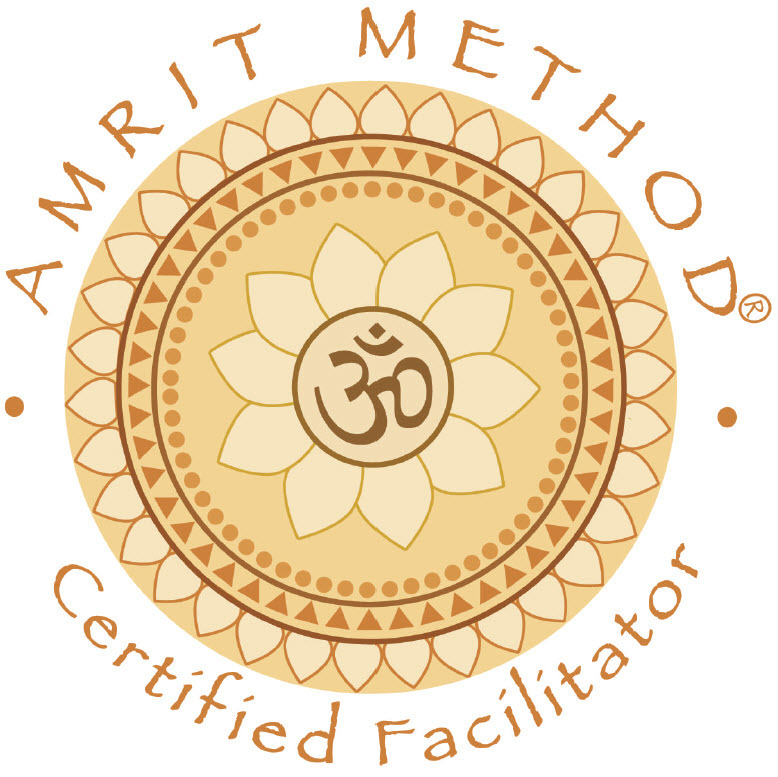 Julie is a Amrit Yoga Nidra facilitator who understands how this life changing practice balances excess tension, supports the immune system and allows healing to take place while the mind is turned off. Yoga Nidra is a sleep based meditation technique using a series of body, breath, and awareness tools. 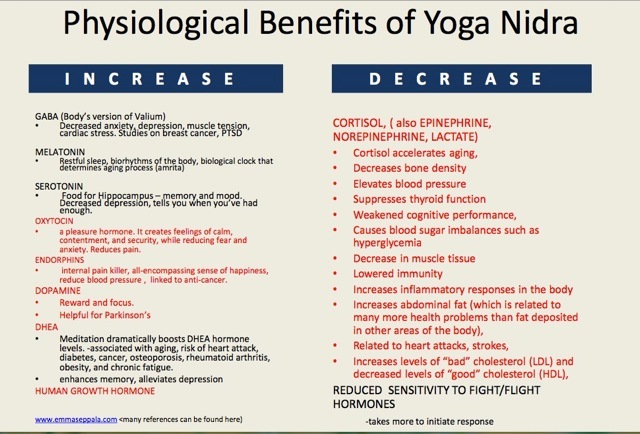 Yes……Yoga nidra is Sleep-based! Who doesn’t want permission to lay down and do nothing from 30-45 minutes? Yoga nidra takes you to deep sleep brainwaves, deeply restoring body and mind quickly. Some say 40 minutes of yoga nidra is the equivalent of three hours of ordinary sleep. For pregnant moms, that’s music to their body, mind, and spirit. Come try this mindfulness meditation that is amazing for pregnant moms to find their inner still point. A valuable technique preparing pregnant women for birth. Doing this inner work allows moms to let go of any fear and find peace with their powerful birth intentions. increasing Serotonin levels in the brain which helps restore mood and memory. As exhausted, stressed-out new mothers, we tax our sympathetic nervous system, which is responsible for the “fight or flight” mechanism and the release of stress hormones. By slowing and regulating our breathing, we can change the balance of hormonal messengers in our system, switching the emphasis to the parasympathetic nervous system, the system responsible for relaxation and digestion. Changing the patterns and rhythms of our sound and breath through yoga can also manipulate the messages that affect the immune system, which helps keep us free from stress. With so many positive elements, it’s easy to see how Yoga Nidra is wonderful for new mothers. Julie looks forward to meeting you and experiencing this amazing and powerful practice. Ready to give Yoga Nidra a try? Click here to get started.